I’ve been working with Parks staff to identify needed park upgrades in the Waverley Heights neighbourhood. The recent tennis courts and soccer field at Thelma J Call Park are a welcome upgrade. 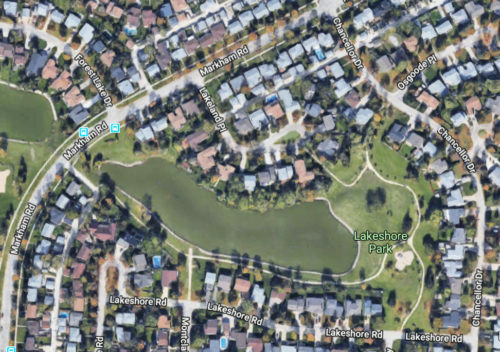 This year I am investing $100,000 into the Lake Shore Park Pathway network. Construction will occur this construction season (2018) to upgrade and widen the pathways. These pathways provide excellent recreational opportunities around the lake and in the park.